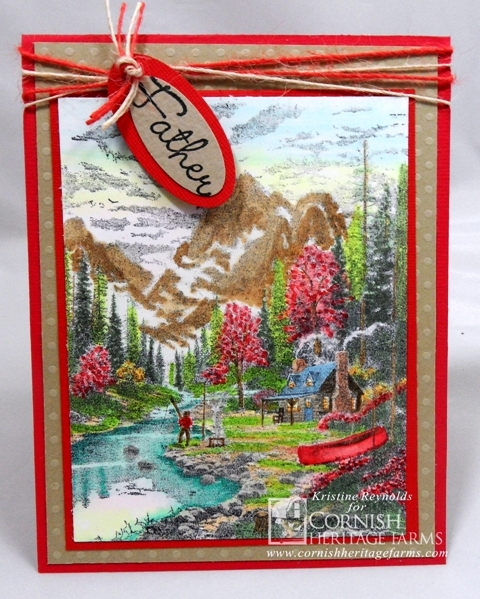 Kristine here with the final challenge for June. 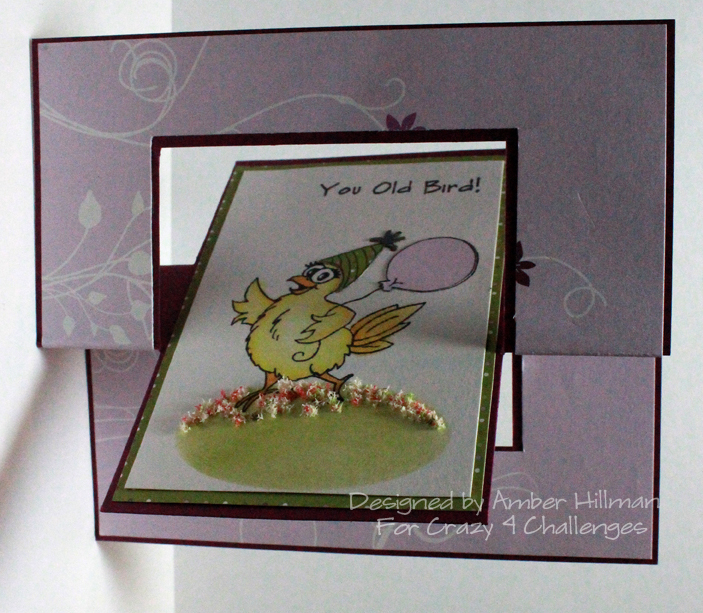 It's my last time as challenge hostess for a while! 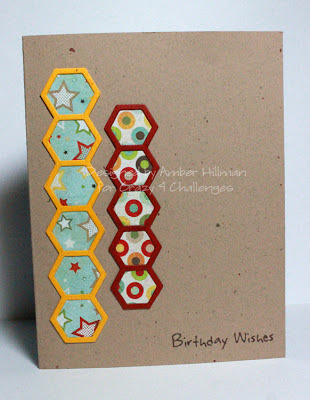 Hexagons (or something similarly shaped)! 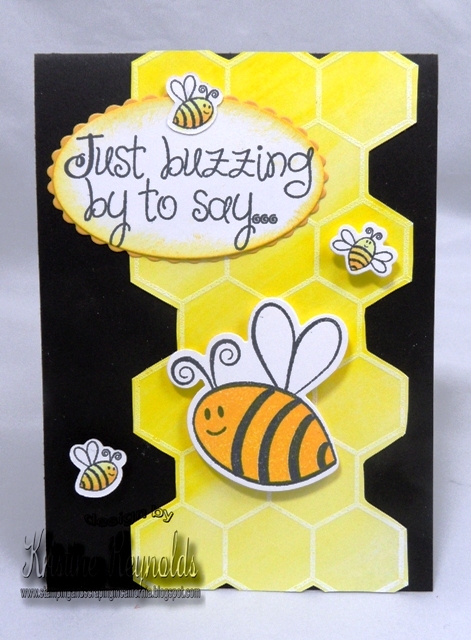 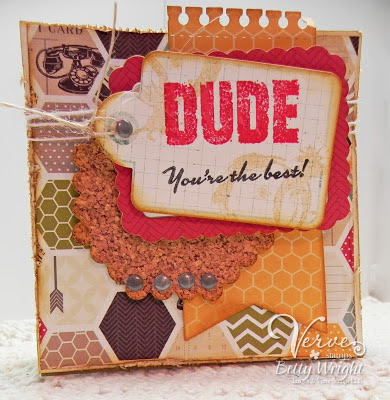 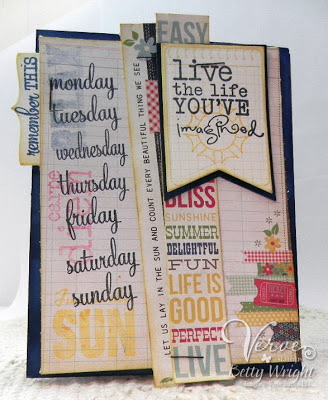 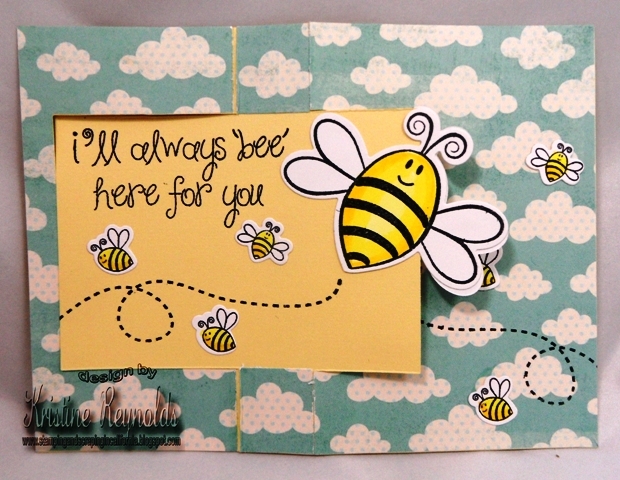 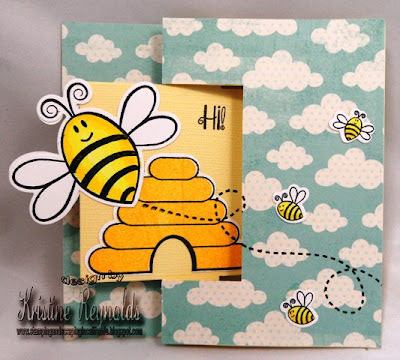 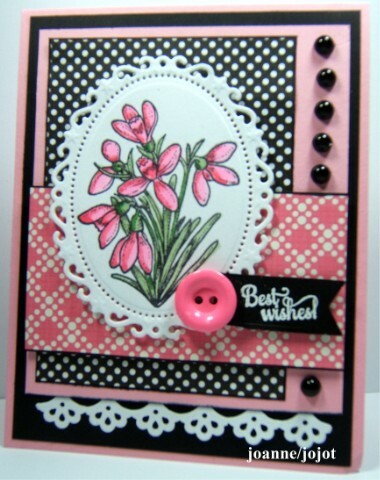 I am loving all the great hexagon cards I am seeing out there! 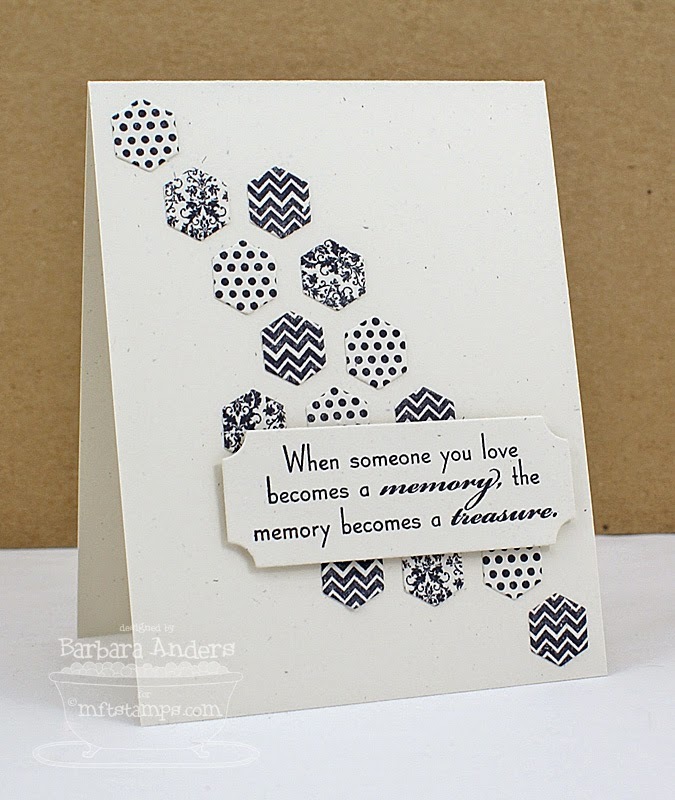 I want to see some more! 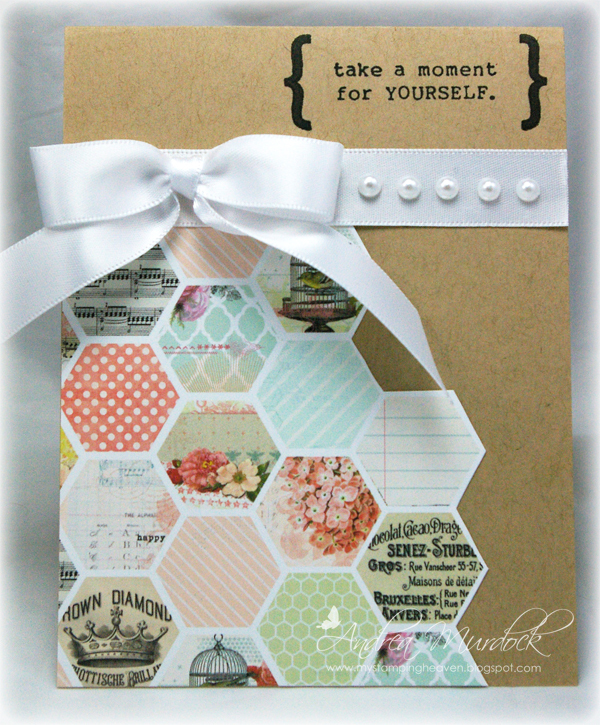 Let’s see what you can do with this fun geometric shape! 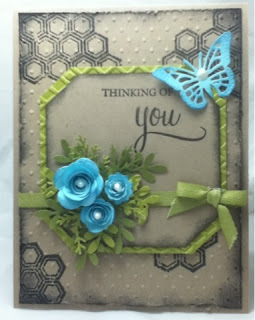 If you decide to play along with us, all you have to do is create a card/project and upload it to your blog and/or to your SCS Gallery using the keyword C4C192. Don't forget to come back here and link it on Inlinkz so that everyone else can see it too. 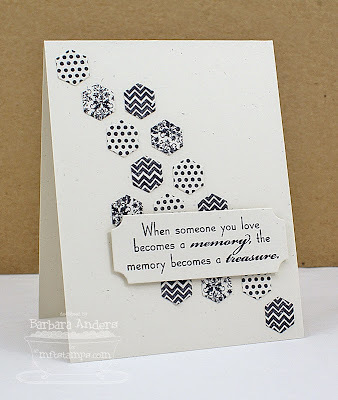 If you decide to play along with us, all you have to do is create a card/project and upload it to your blog and/or to your SCS Gallery using the keyword C4C191. Don't forget to come back here and link it on Inlinkz so that everyone else can see it too. 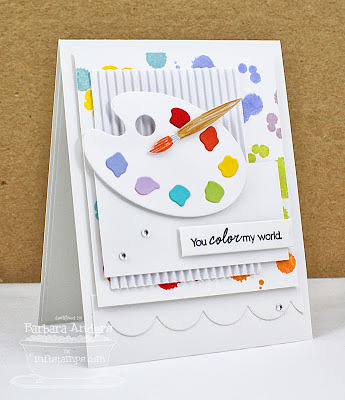 It's time for our monthly Sketch Challenge! 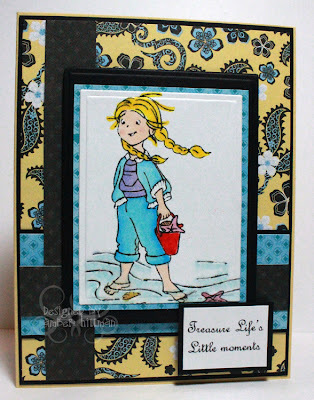 Kristine created the sketch for this week....here it is! 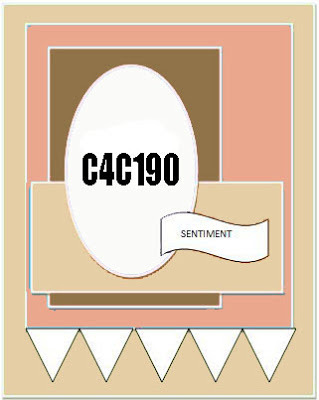 If you decide to play along with us, all you have to do is create a card/project and upload it to your blog and/or to your SCS Gallery using the keyword C4C190. 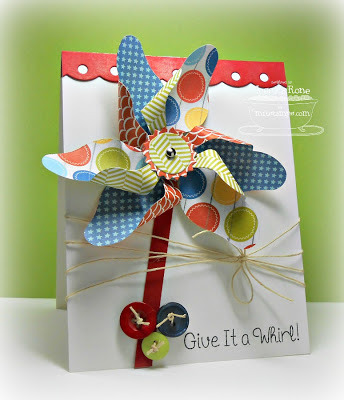 Don't forget to come back here and link it on Mr. Linky so that everyone else can see it too. 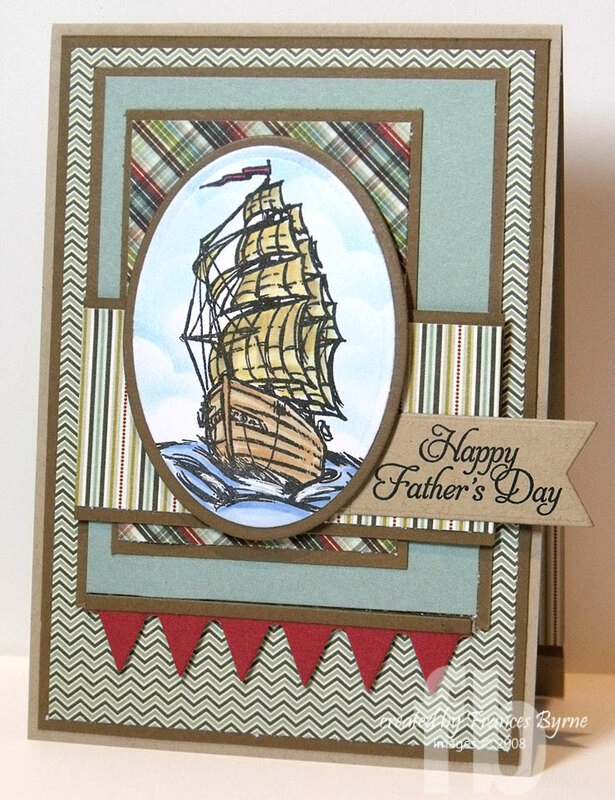 Don’t wait till the last minute to make those Father’s Day cards for those special dad’s in your life. 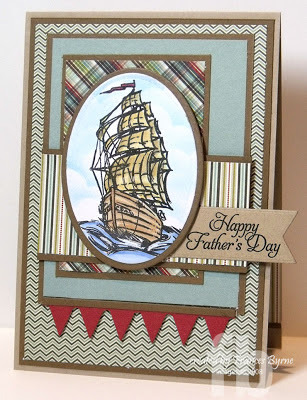 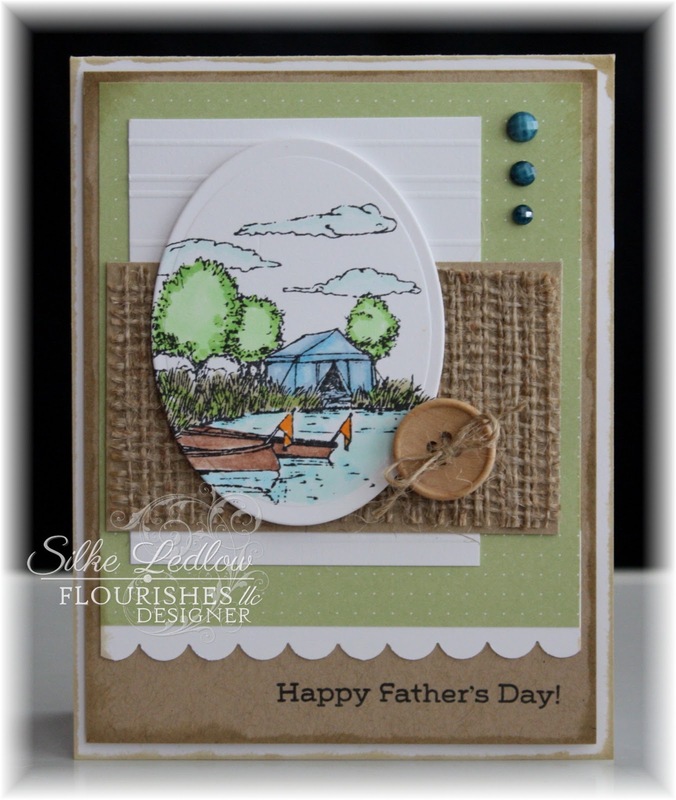 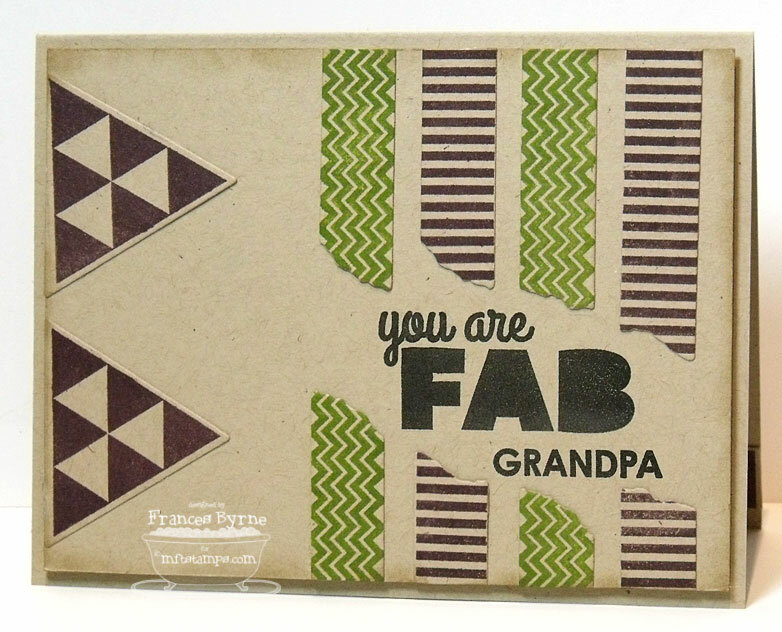 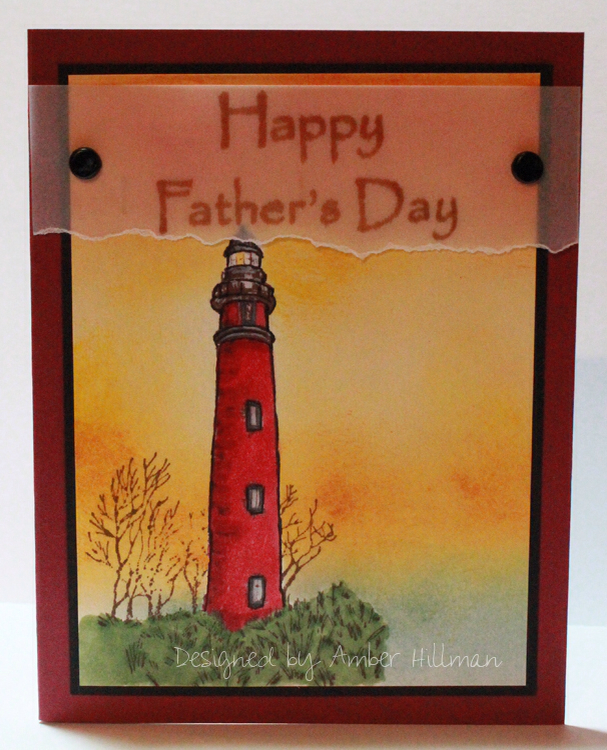 Father’s Day will be here before you know it so let’s see your cards for that special, uncle, grandfather, dad, or son in your life. If you decide to play along with us, all you have to do is create a card/project and upload it to your blog and/or to your SCS Gallery using the keyword C4C189. 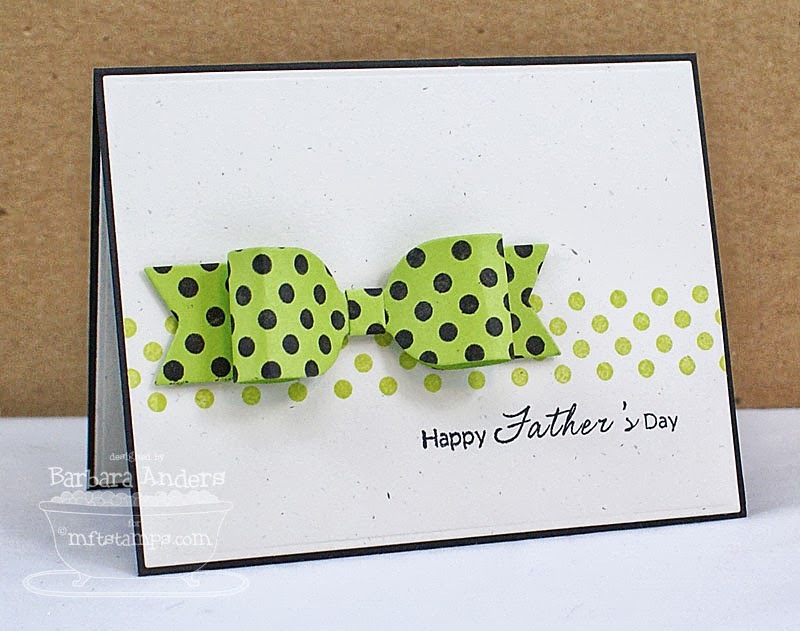 Don't forget to come back here and link it on Mr. Linky so that everyone else can see it too. 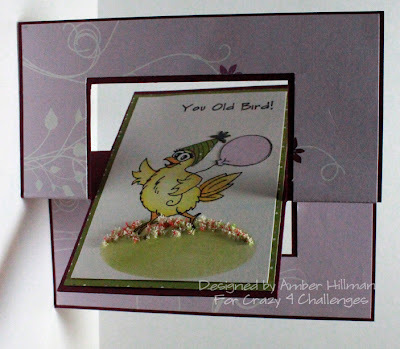 Before we get onto today challenges we have a little bit of news to share with you. 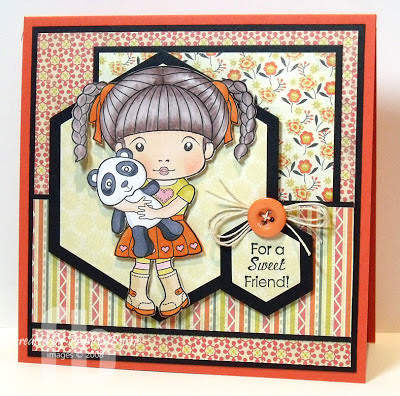 First of some sad news which is that Cindy Haffner has stepped down from the Design Team for now. 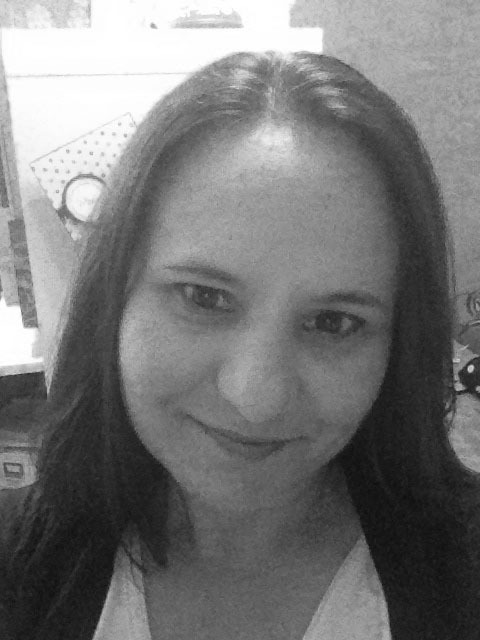 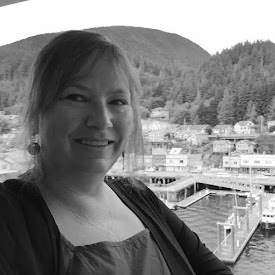 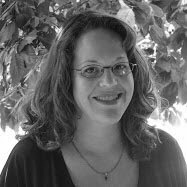 Cindy is one of our founders of this challenge blog and we will definitely miss her. 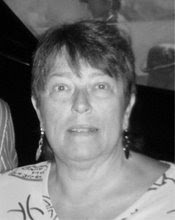 Hopefully when things settle down for her she will return. 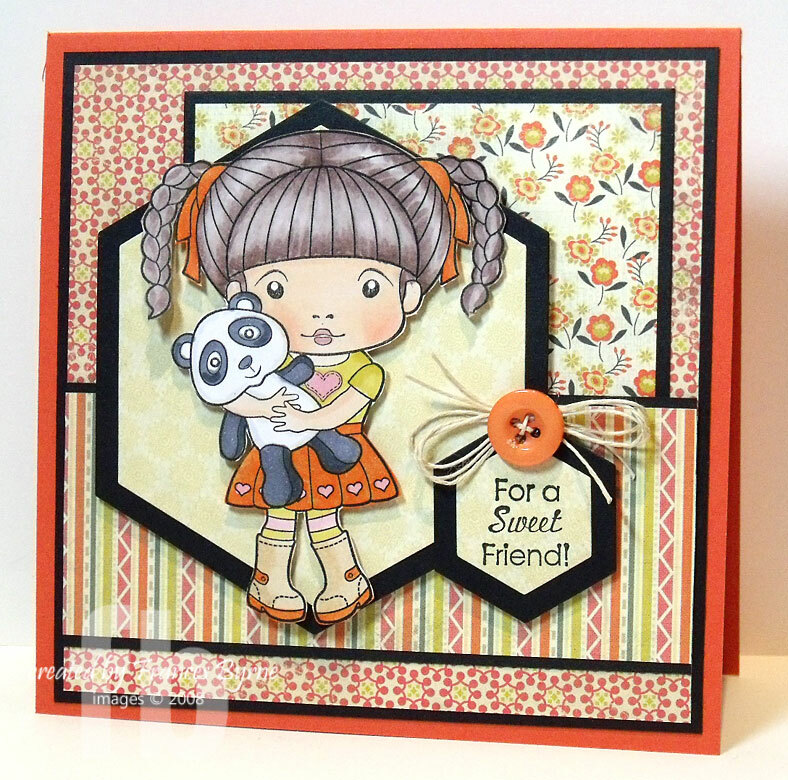 Now we have two new "Crazies" to introduce to you. 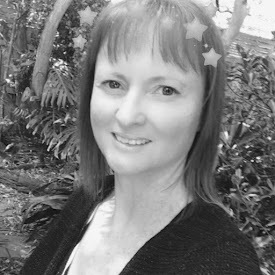 Please welcome Anja de Regt and Peggy McCurry who look forward to inspiring you each week. 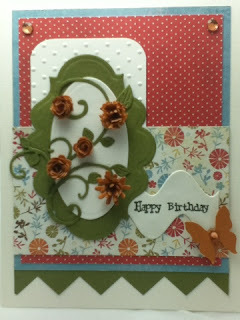 Also starting this month we are going to have a Guest Designer join us each month. 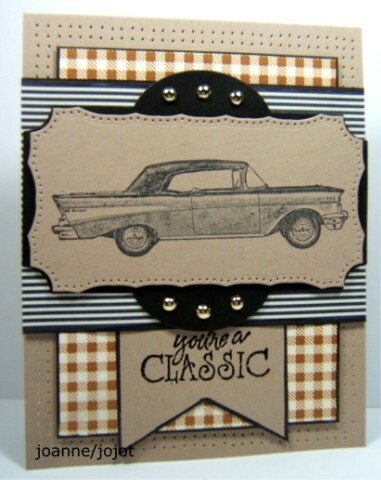 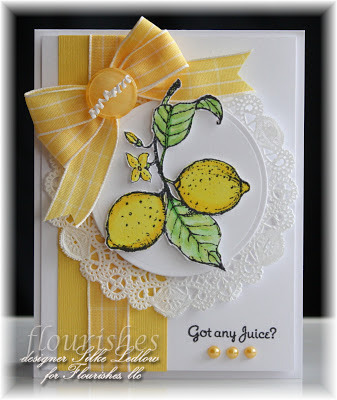 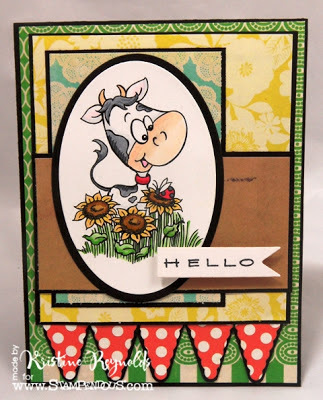 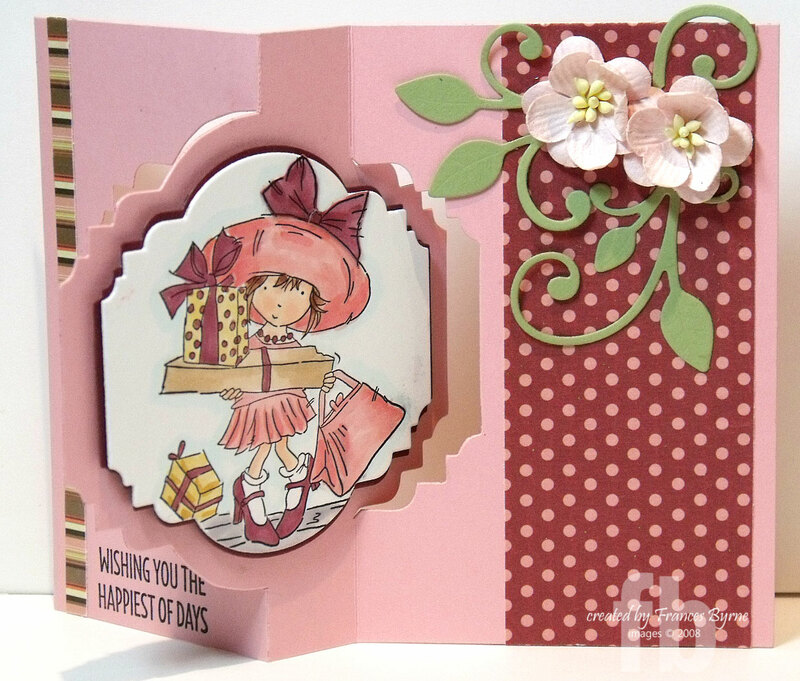 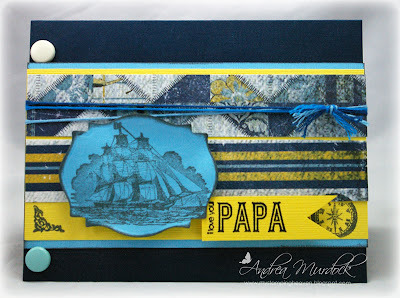 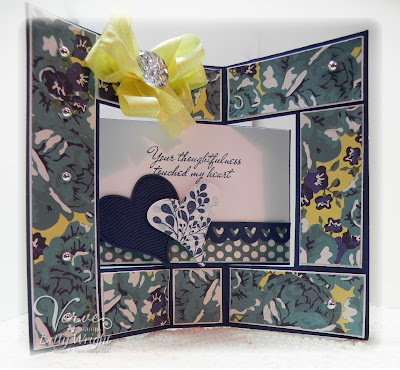 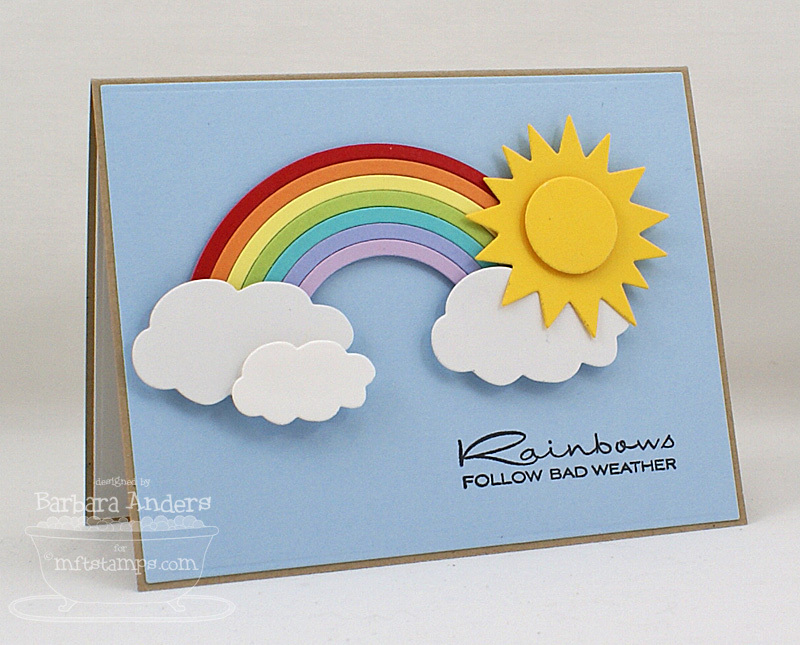 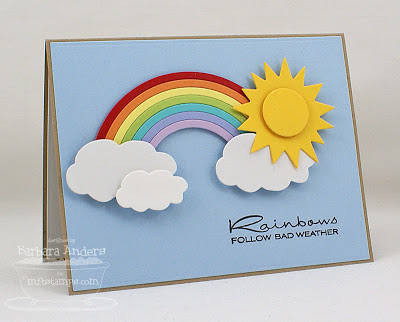 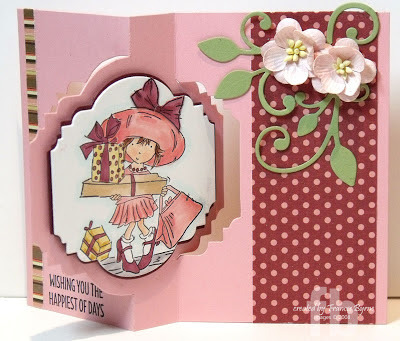 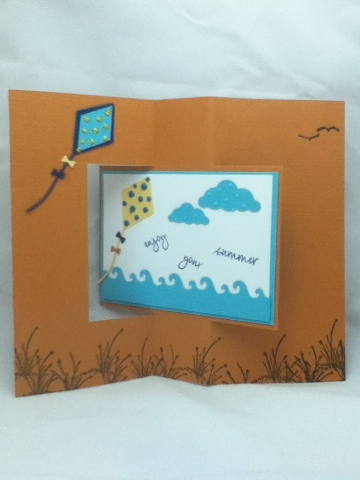 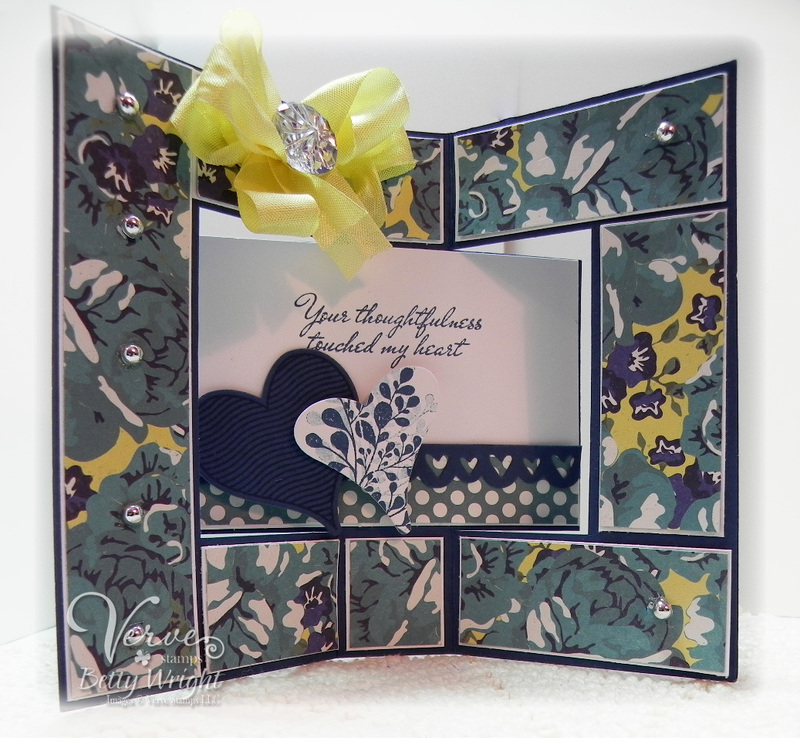 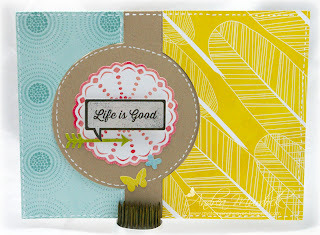 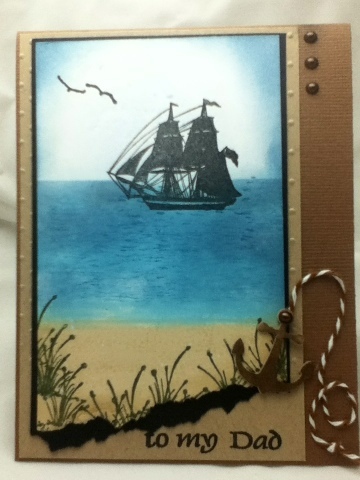 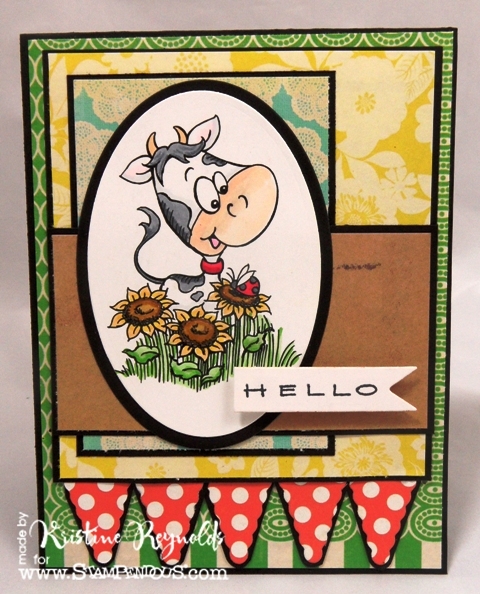 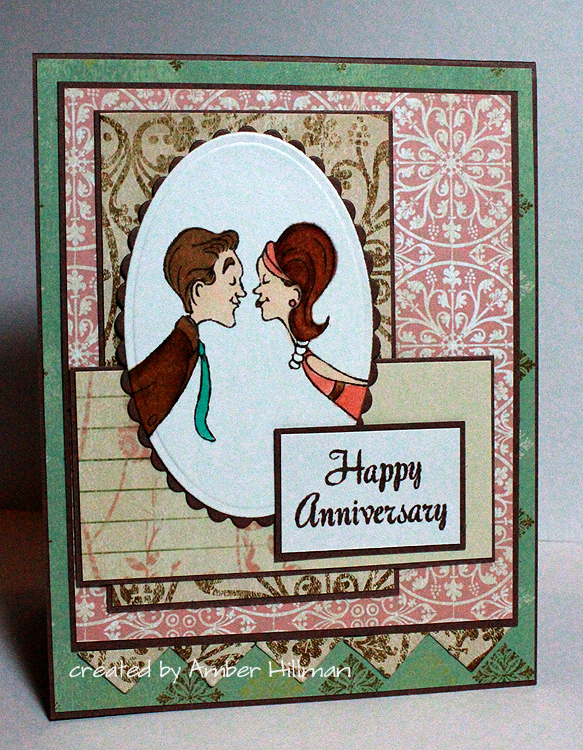 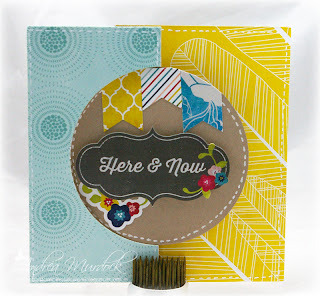 For June our Guest Designer is Amber Hillman. 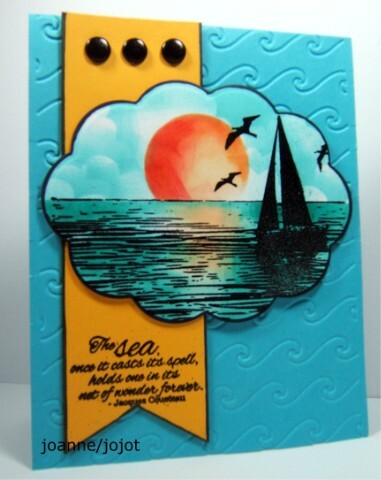 Warm weather, beautiful beaches, sandcastles, boats….let’s see what inspires you. 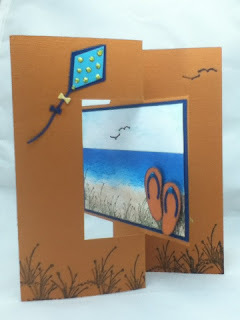 Summer colors or summer scenes…anything inspired by summer is perfect for this challenge! If you decide to play along with us, all you have to do is create a card/project and upload it to your blog and/or to your SCS Gallery using the keyword C4C188. Don't forget to come back here and link it on Mr. Linky so that everyone else can see it too.